We found an awesome manufacturer who works great with startups. BeraTek Industries in Cedar Rapids, Iowa works closely with entrepreneurs in the design and tooling process to ensure the product is cost-effective for manufacturing while retaining all the product’s unique functions. 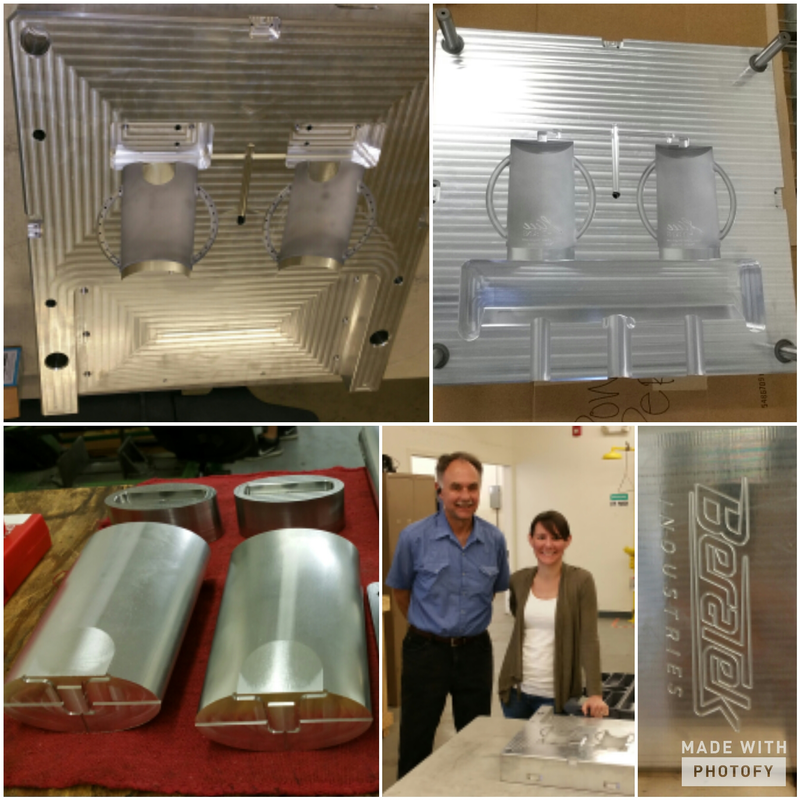 On Thursday, we visited BeraTek to see our nearly finished tool and how the injection molding process works. It was a great time, and we are excited to move forward with this great US manufacturer! Sign me up for LCeeeDesigns' updates, blog posts, sales, and discounts!